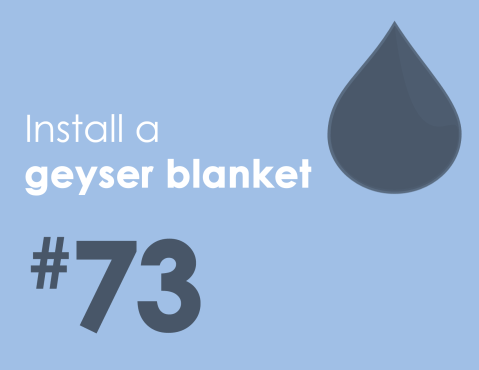 Indigenous plants tend to be more water-wise. 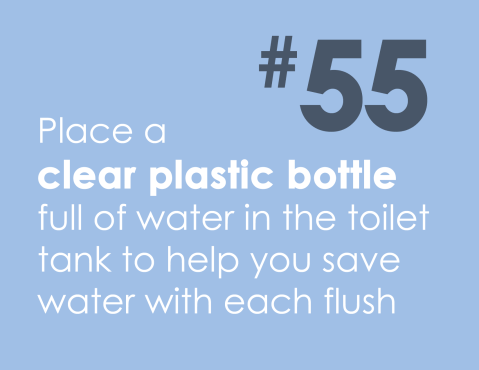 Choose them over thirstier alien species. 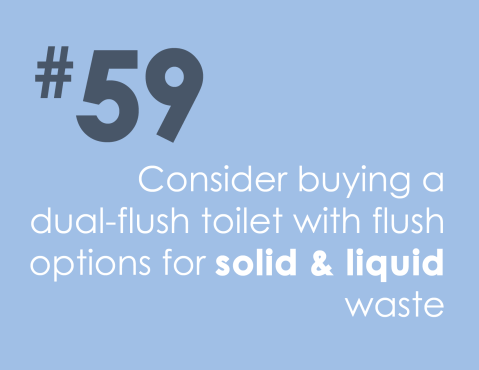 The average toilet can use up to 6 litres per flush. 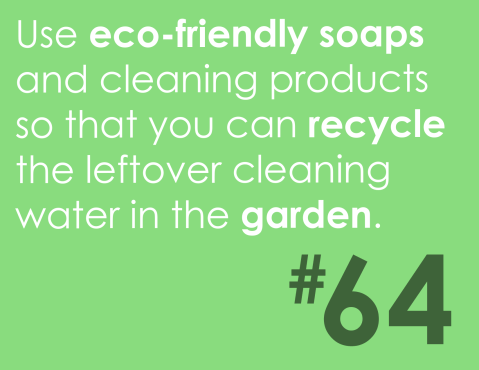 If you use natural bath, cleaning and body products you can use your own greywater to water your garden. The garden makes up nearly a third of overall household consumption. 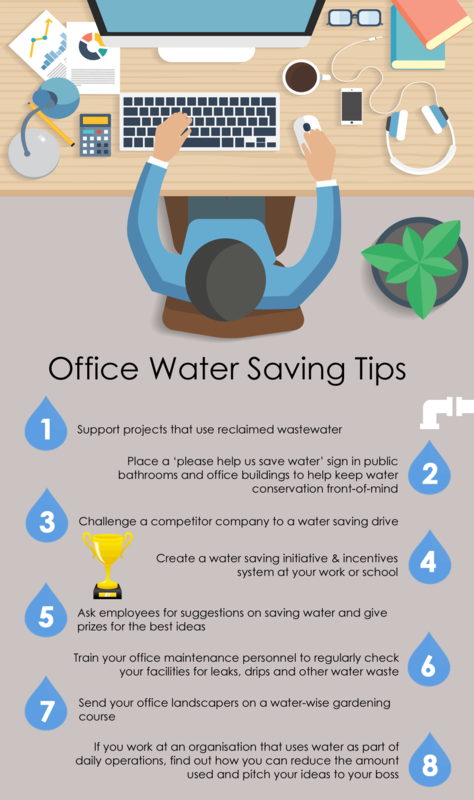 Cutting down on water wastage in the garden is crucial to cutting down overall. Learn how to save water in areas like your pool, water features, lawns, flowerbeds and more. 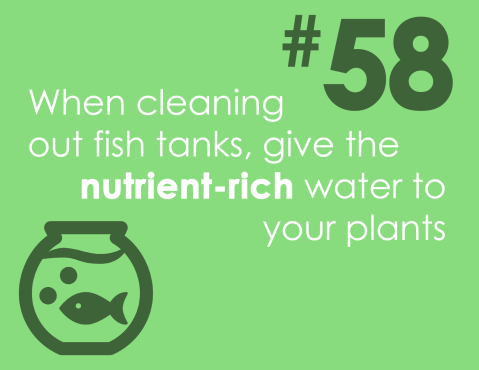 Placing rocks or mulch around the base of your plants will decrease evaporation. 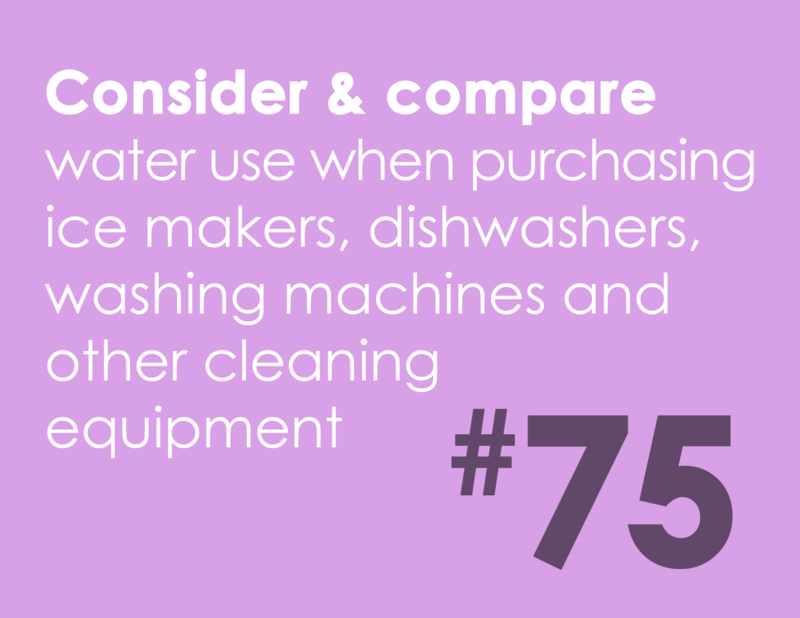 Choose appliances with a good WELS (Water Efficiency Labelling and Standards) rating. 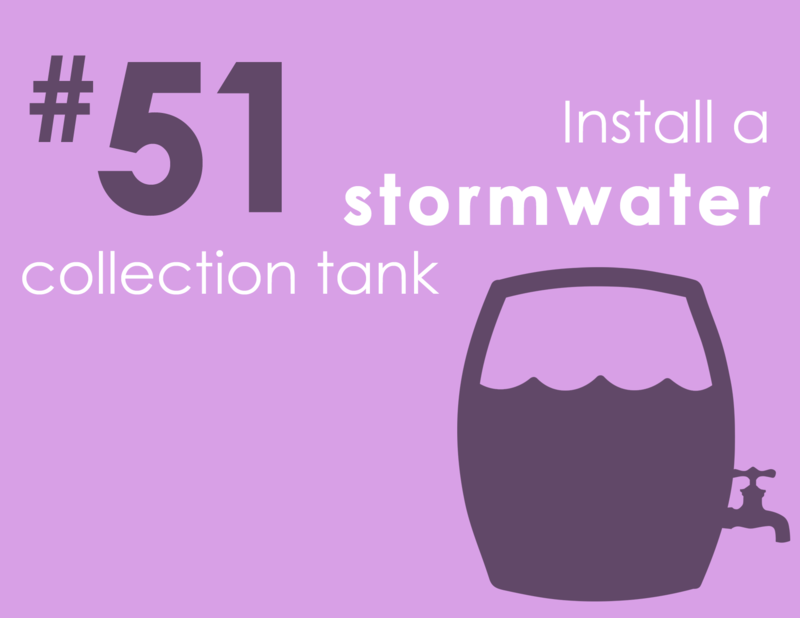 Install a stormwater collection tank. 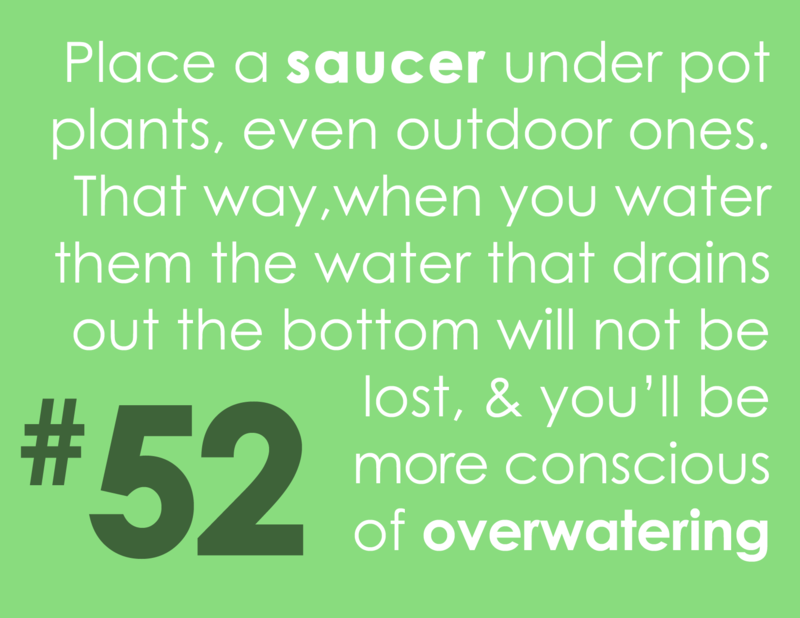 Place a saucer under pot plants, even those you have outdoors. 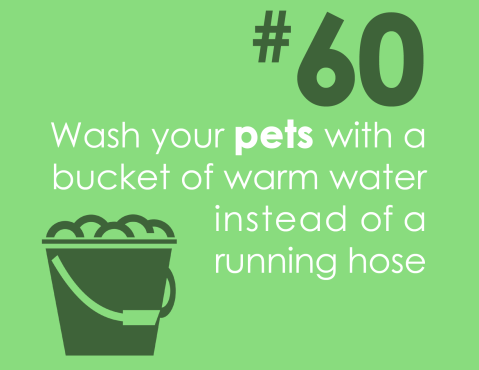 That way, when you water them the water that drains out the bottom will not be lost, and you’ll be more conscious of overwatering. 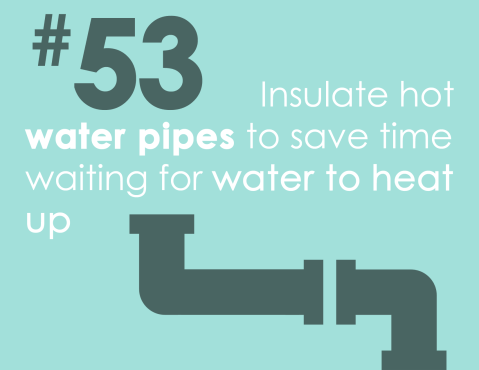 Insulate hot water pipes to save time waiting for water to heat up. 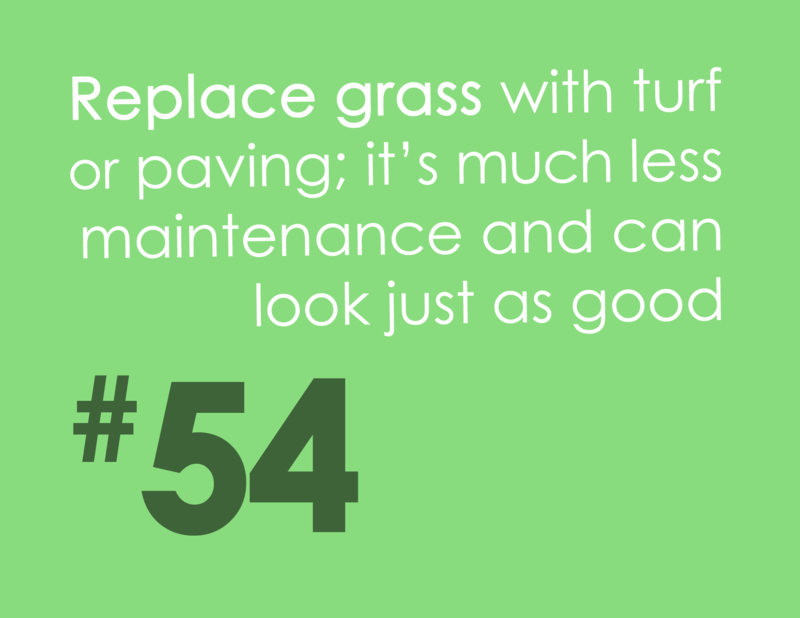 Replace grass with turf or paving; it’s much less maintenance and can look just as good. Place a clear plastic bottle full of water in the toilet tank to help you save water with each flush. 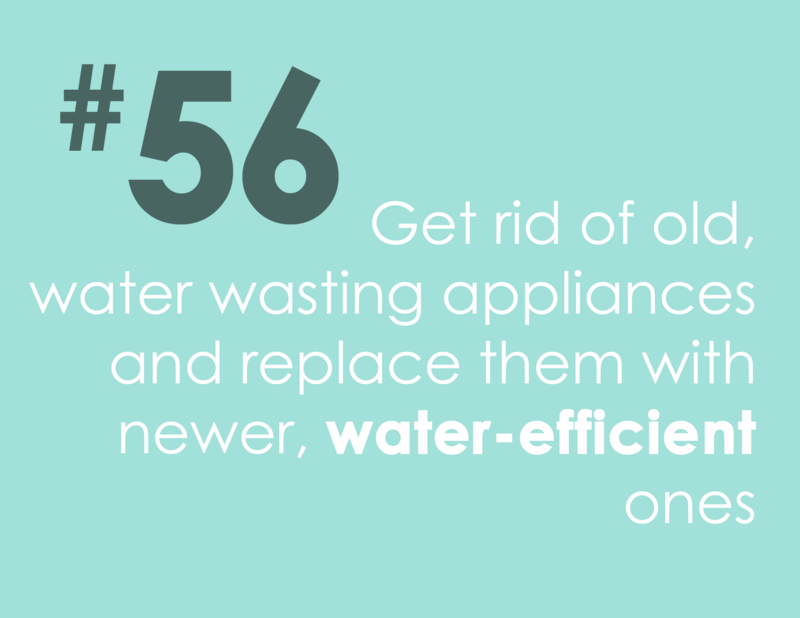 Get rid of old, water wasting appliances and replace them with newer, water-efficient ones. Don’t pour oil or harsh chemicals down the drain. 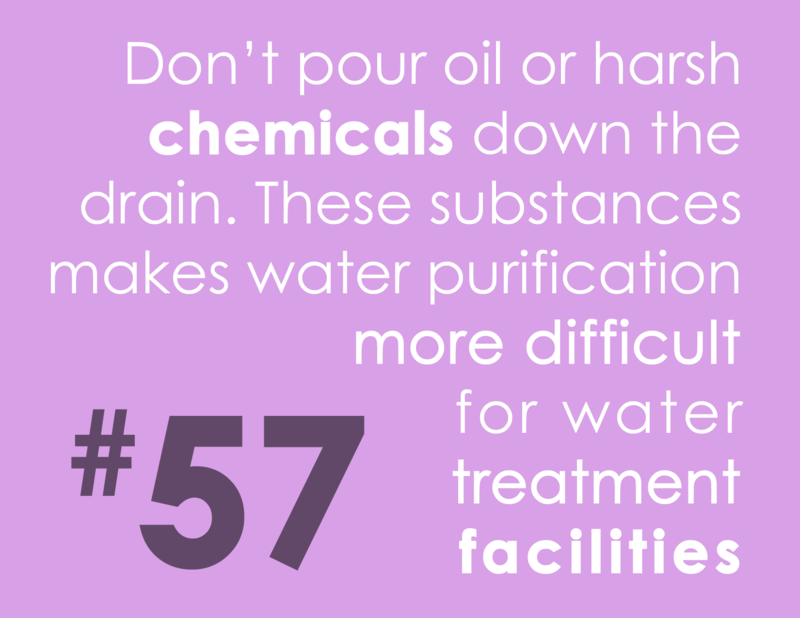 The abundance of these substances makes water purification more difficult ot water treatment facilities. When cleaning out fish tanks, give the nutrient-rich water to your plants. Consider buying a dual-flush toilet with flush options for solid and liquid waste. Wash your pets with a bucket of warm water instead of a running hose. Opt for a shower rather than the bath. 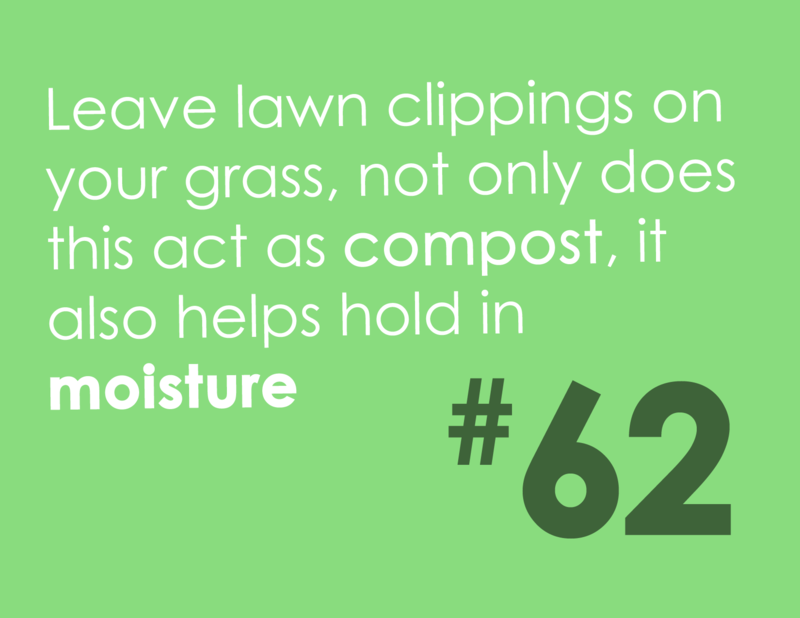 Leave lawn clippings on your grass, not only does this act as compost, it also helps hold in moisture. 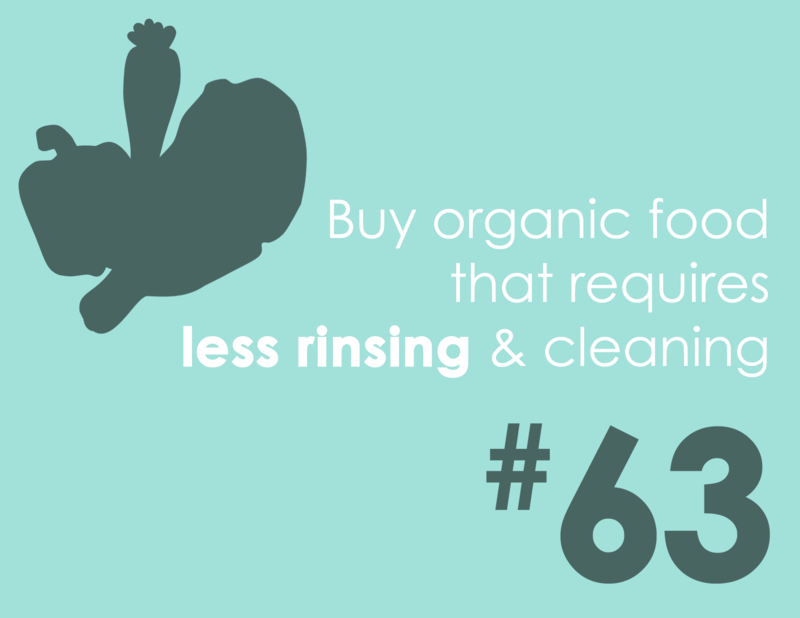 Buy organic food that requires less rinsing and cleaning. Don’t be afraid to let your lawn go dormant (brown) during the dry season. 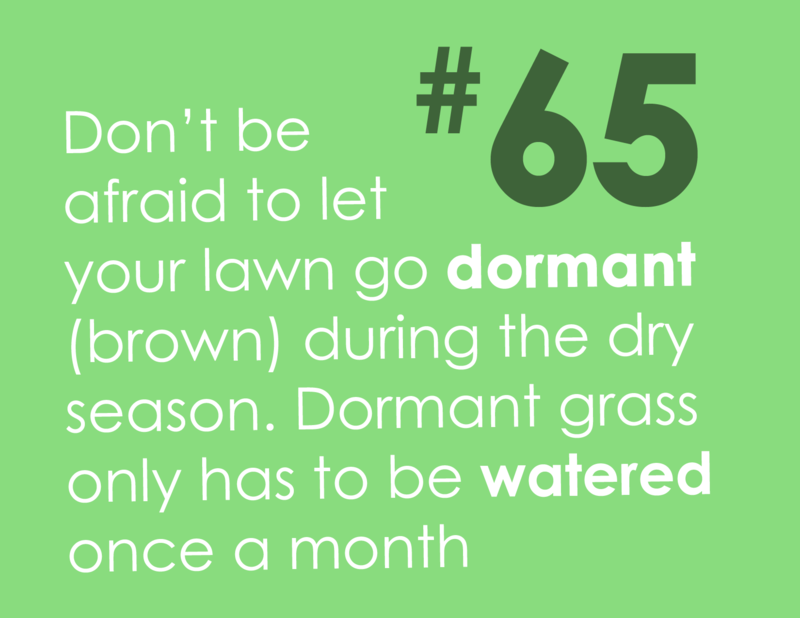 Dormant grass only needs to be watered once a month. Use eco-friendly soaps and cleaning products so that you can recycle the leftover cleaning water in the garden. 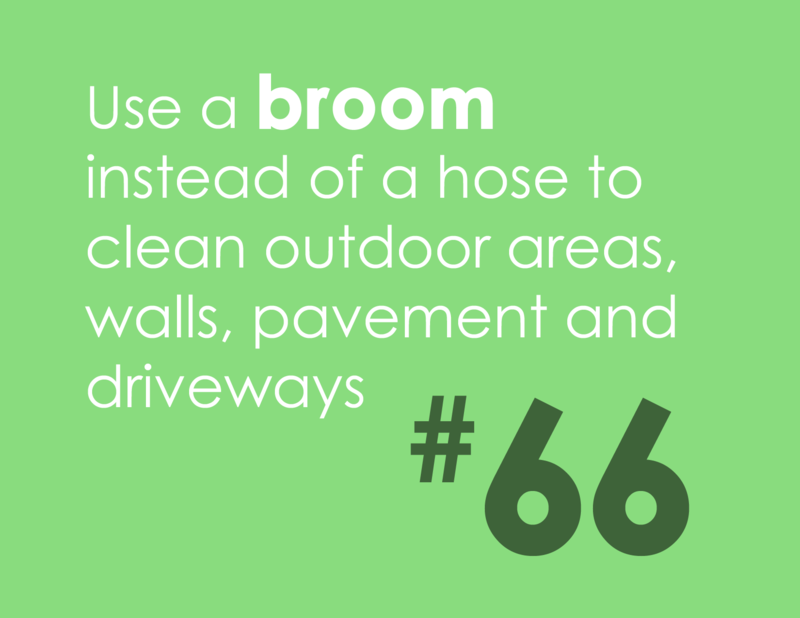 Use a broom instead of a hose to clean outdoor areas, walls, pavement and driveways. 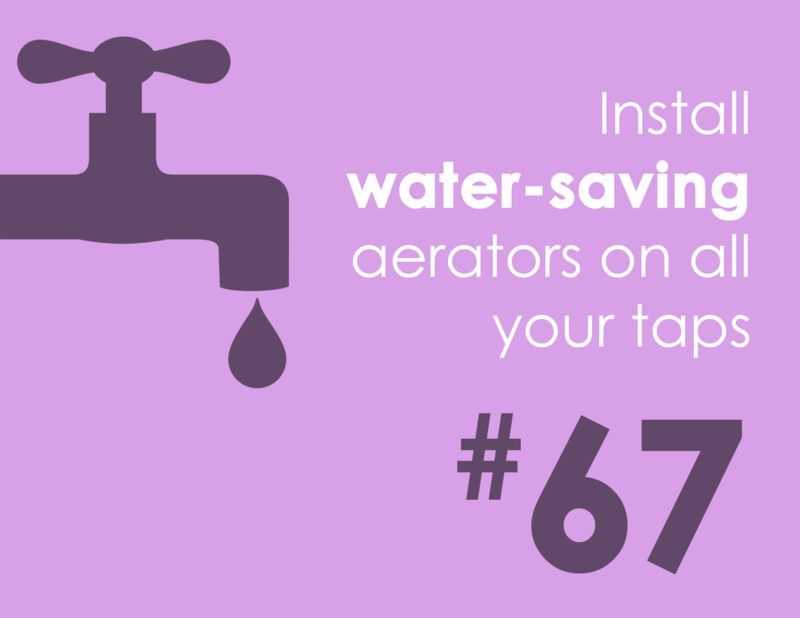 Install water-saving aerators on all of your taps. 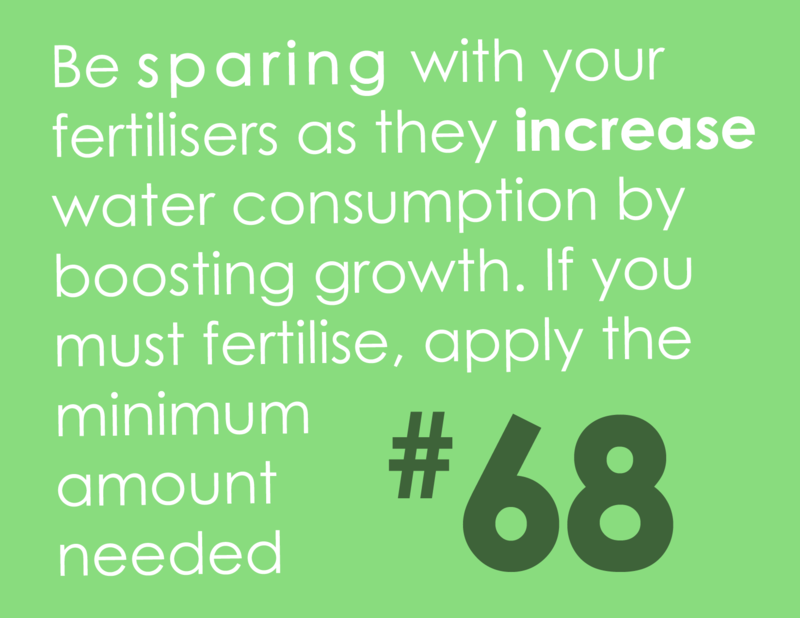 Be sparing with your fertilisers as they increase water consumption by boosting growth. If you must fertilise, apply the minimum amount needed. 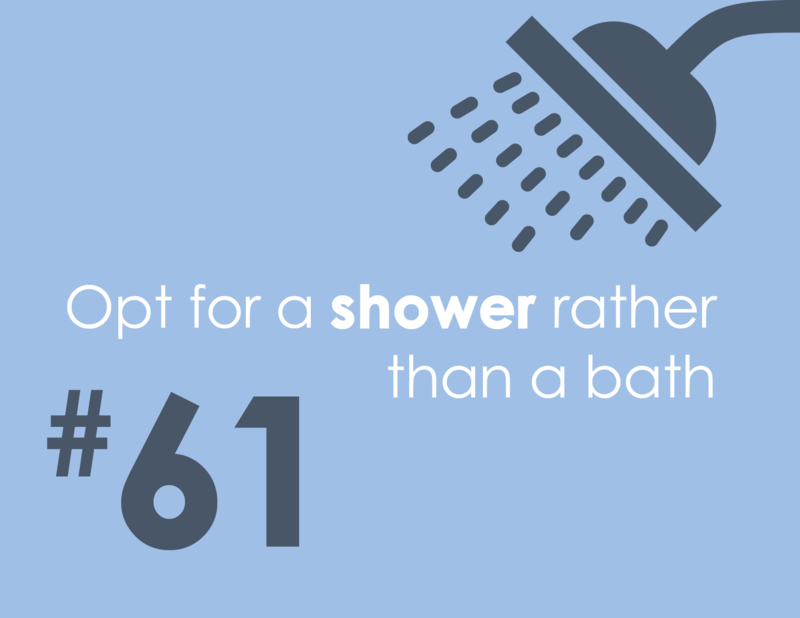 Fill the sink to rinse your razor instead of leaving the water running while you shave. 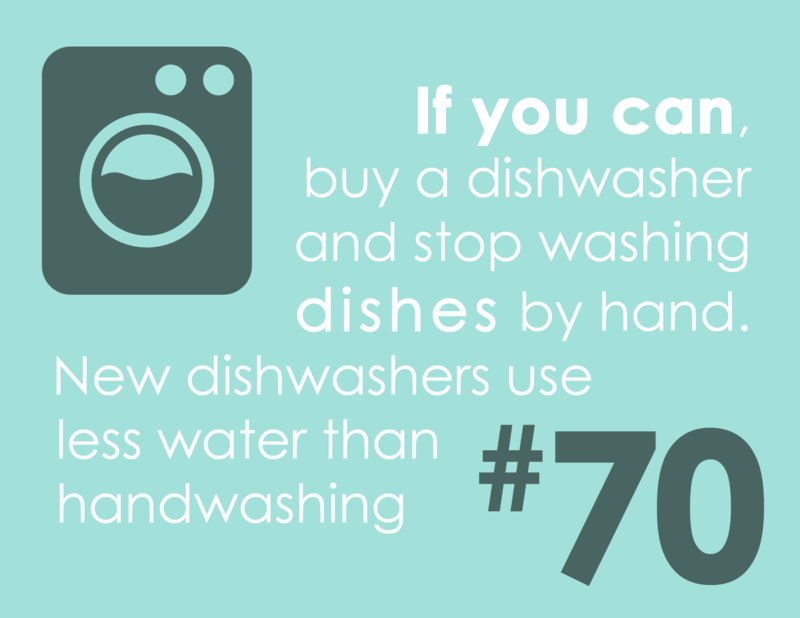 If you can, buy a dishwasher and stop washing dishes by hand. New dishwashers use less water than handwashing. 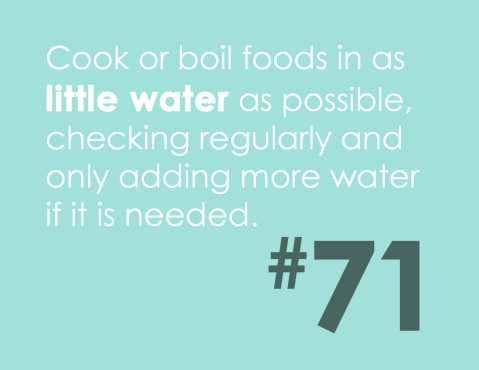 Cook or boil foods in as little water as possible, checking regularly and only adding more water if it is needed. 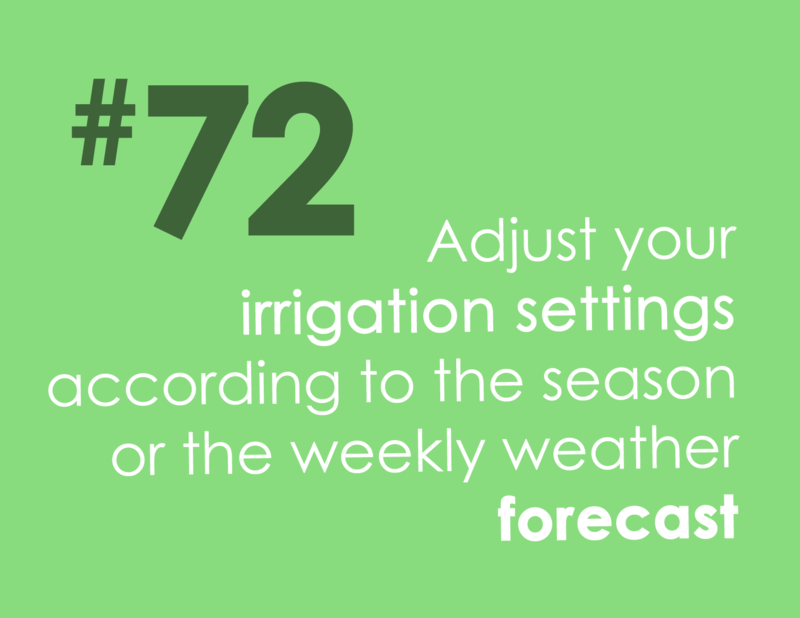 Adjust your irrigation settings according to the season or the weekly weather forecast. 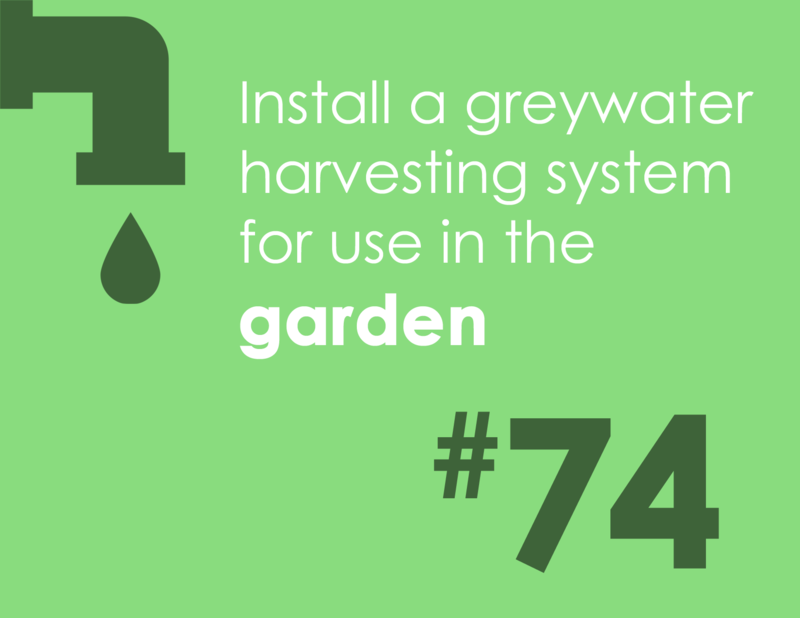 Install a greywater harvesting system for use in the garden. 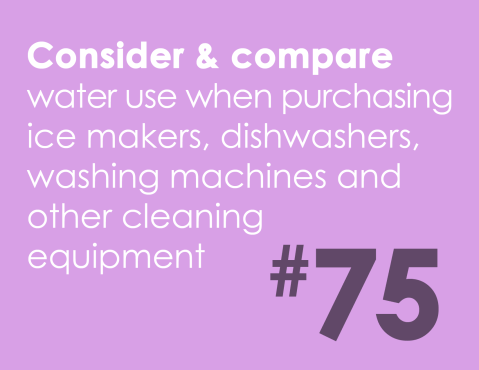 Consider and compare water use when purchasing ice makers, dishwashers, washing machines and other cleaning equipment.